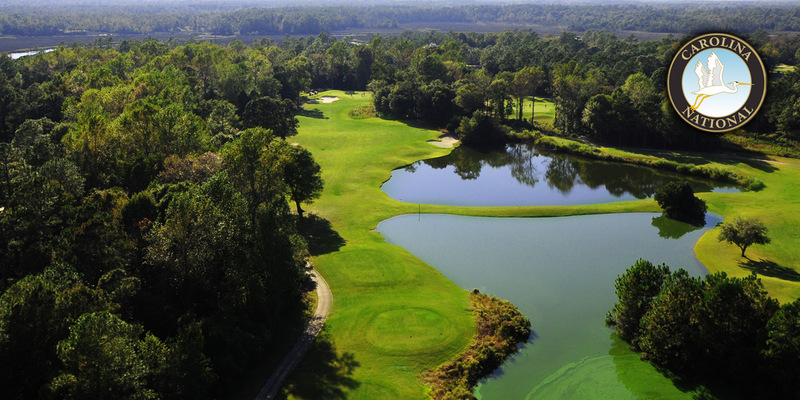 Located just across the border in Bolivia, NC, Carolina National Golf Club offers golfers a fantastic 27-hole challenge. 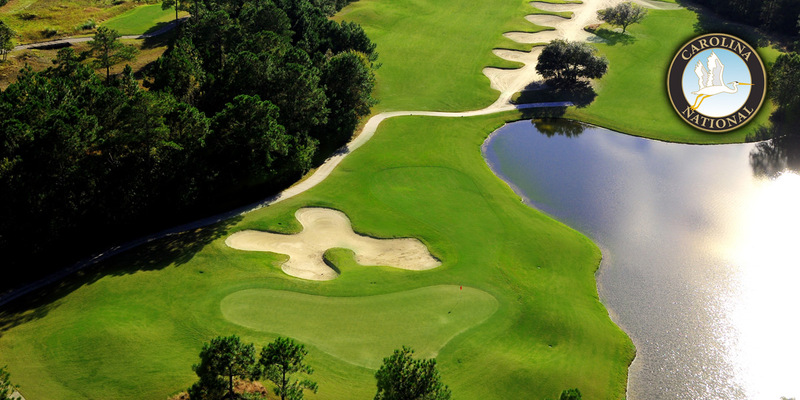 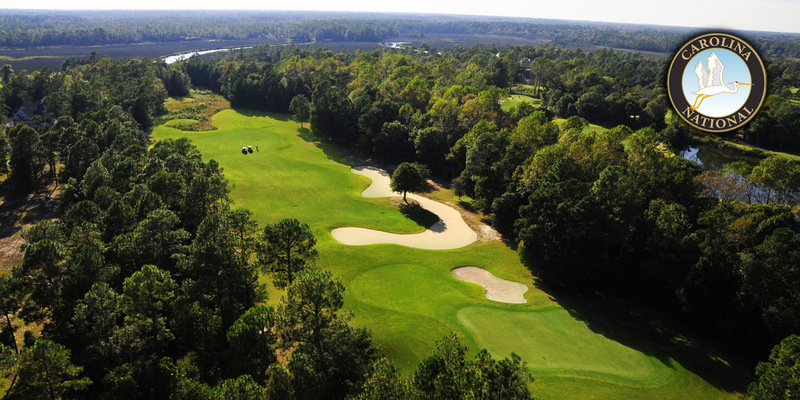 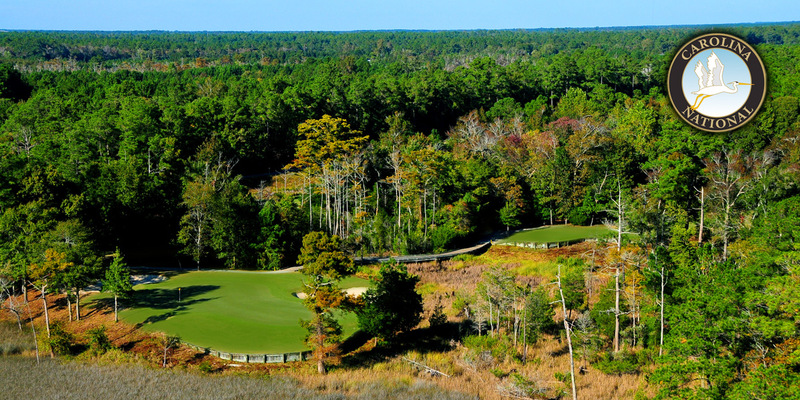 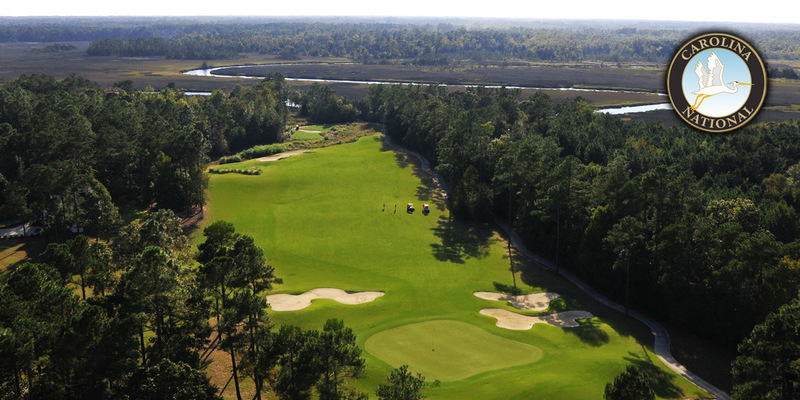 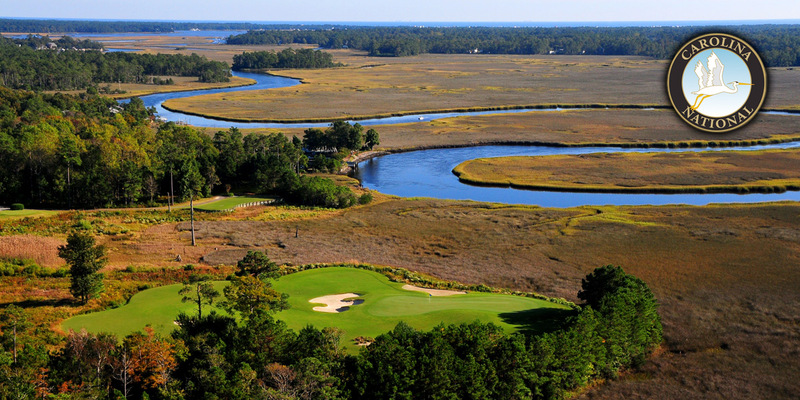 Designed by Fred Couples, the course features a layout situated along the banks of the Lockwood Folly River. 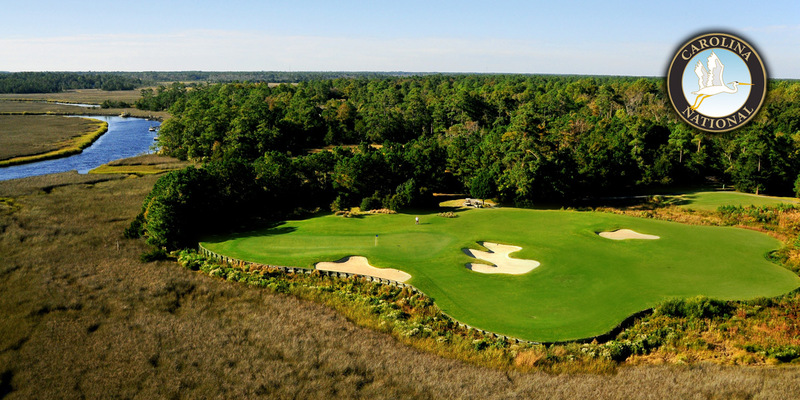 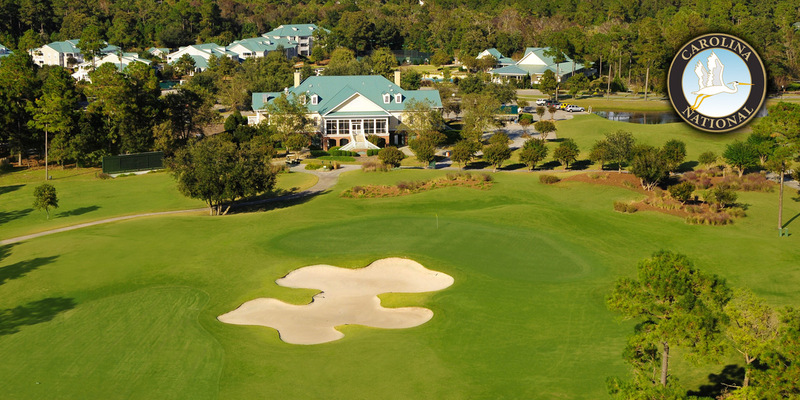 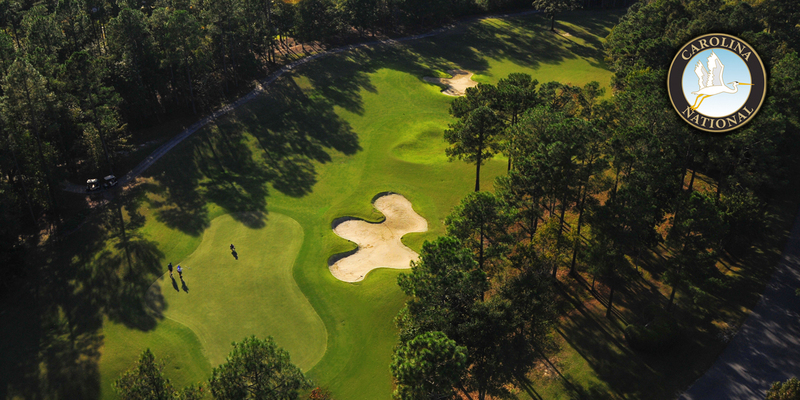 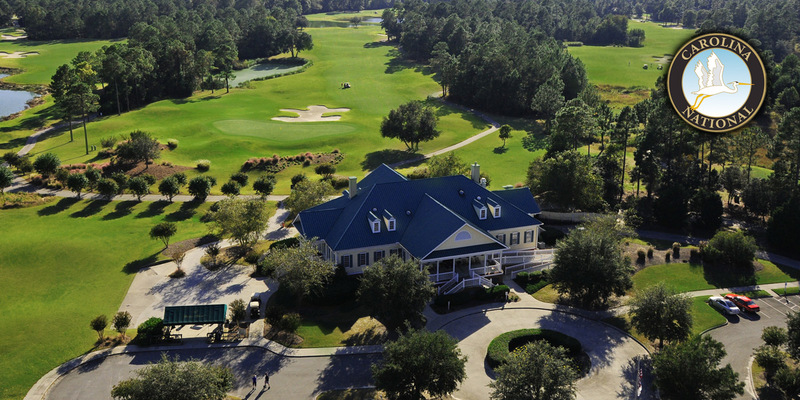 2014 has seen the installation of brand new greens and the course winds its way through tranquil lowcountry terrain. 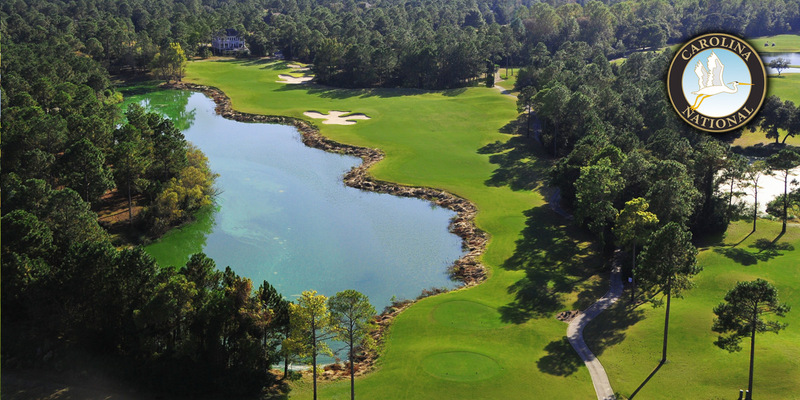 The three distinct 9-hole courses-Ibis, Egret and Heron-each have their own unique characteristics and are cater easily to golfers of all skill levels.